The contract includes advertising, direct and database marketing, PR, and planning and research work. 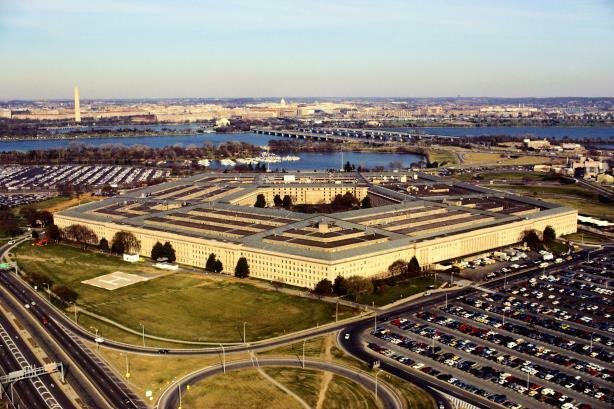 ARLINGTON, VA: The Defense Department’s Office of People Analytics has retained MullenLowe for the integrated marketing account it put up for bid in July. The contract has an option to renew for a year and a ceiling of $212 million, according to the Federal Business Opportunities site. The work includes marketing, corporate branding, and communications, including advertising, direct marketing, database marketing, interactive marketing, PR, and planning and research that supports work done by the individual military branches. The Office of People Analytics’ Joint Advertising, Market Research, and Studies program will manage MullenLowe’s work. The program is responsible for supporting the Department of Defense and the individual service branches in recruiting and with executing corporate branding, advertising, and marketing programs for the office of the secretary of defense. The Office of People Analytics has been charged with "creating awareness of, interest in, and preference for the military among youth and the adults who influence them," according to the RFP. Neither Interpublic Group's MullenLowe, nor government officials involved with awarding the contract, provided additional comment on the pact.